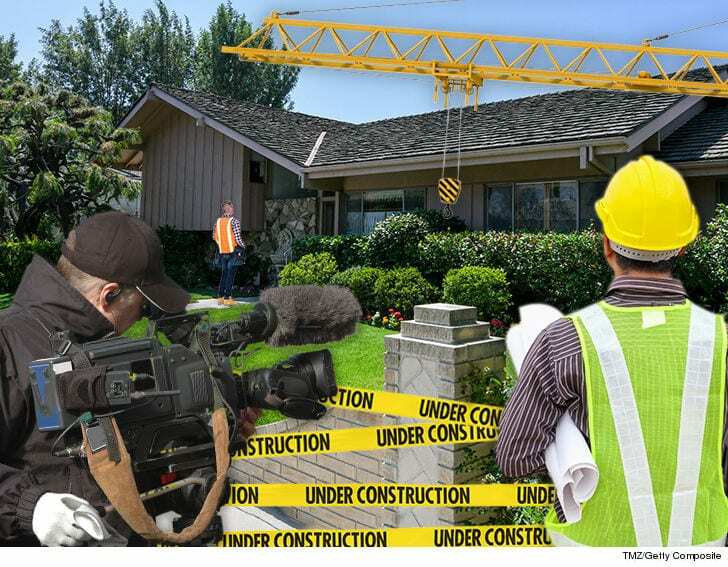 HGTV is again asking for assistance from Brady Bunch fans. 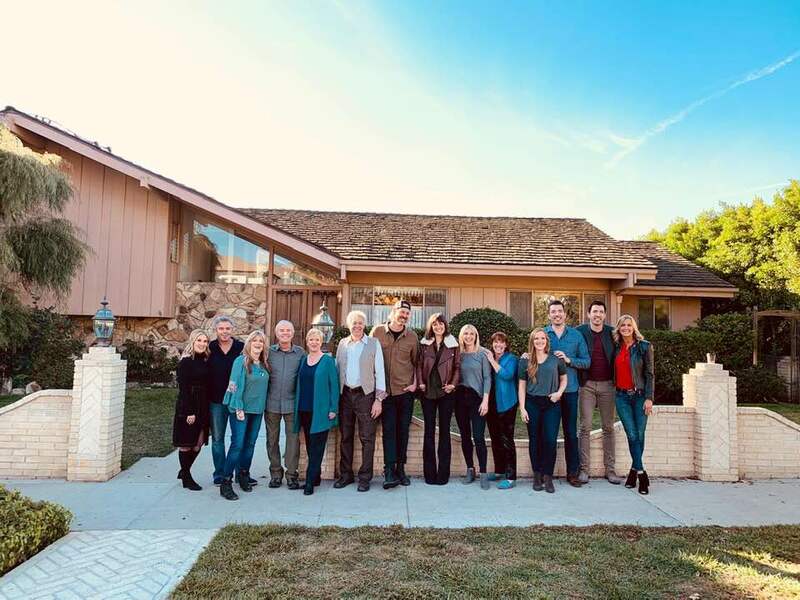 As you know, they are making a special four-episode series in which all of the Brady cast members will work with eight HGTV hosts to recreate the original Brady Bunch studio set inside the house! The producers are looking for Brady Bunch fans to submit short selfie videos that could be featured in the show or online. Fans can tape themselves singing the theme song, talking about favorite moments, episodes, characters or life lessons from the show, showing off Brady memorabilia collections, or more! If you’re interested, Instructions on submitting your Selfie. 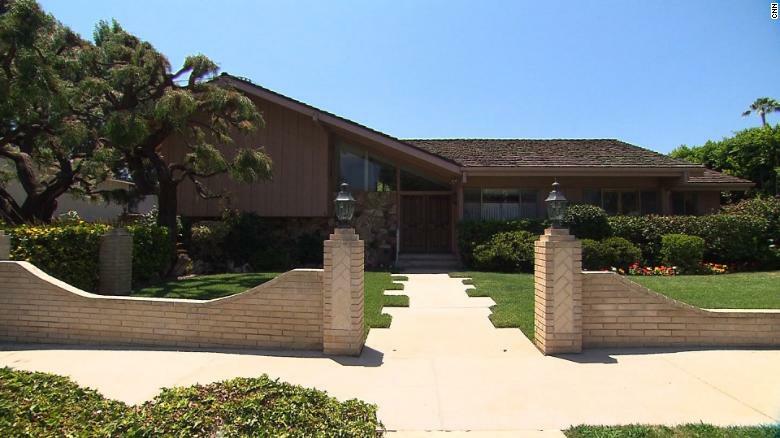 This is the house that was used for the exterior shots to represent the Brady Bunch house. The house was sold to HGTV for 3.5 Million Dollars in August, 2018. HGTV plans to make significant renovations to the property, recreating the studio sets used for the interior of the Brady Bunch home. This page will keep you up-to-date on all the latest news and information on the transformation of 11222 Dilling Street. 12/01/18 - People Magazine "HGTV's Brady Bunch House Renovations Will Cost Over $350K — See the Proposed Changes"